Are your customers being serviced from the right locations? 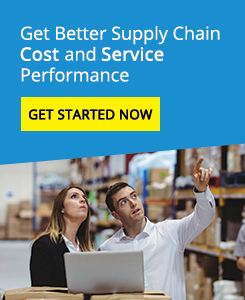 The allocation of customers to be serviced from specific Distribution Centres (DC), can often lead to inefficient distribution and higher than necessary costs. The customer allocation mapping process highlights where these allocations can be improved based on the time or distance from the DC. The result? Like all of our mapping services, these can easily be provided remotely via the Internet.